Nestled into a lovely, pastoral scene, the Knox County Bridge was in desperate need of rehabilitation. 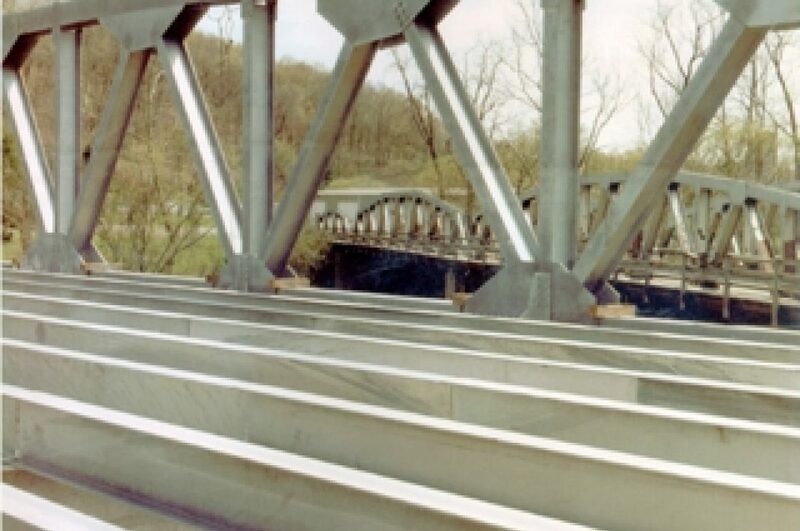 The bridge, which was older and originally painted for corrosion protection, had fallen into disrepair and was facing the possibility of a complete tear-down. 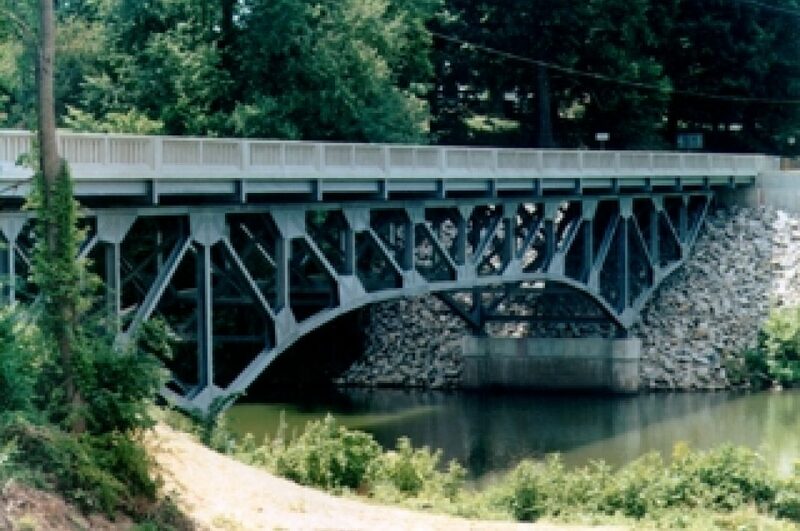 The advent of the green movement has inspired several counties to attempt renovating old bridges similar to the Knox Bridge rather than creating the waste of scrapping them altogether. 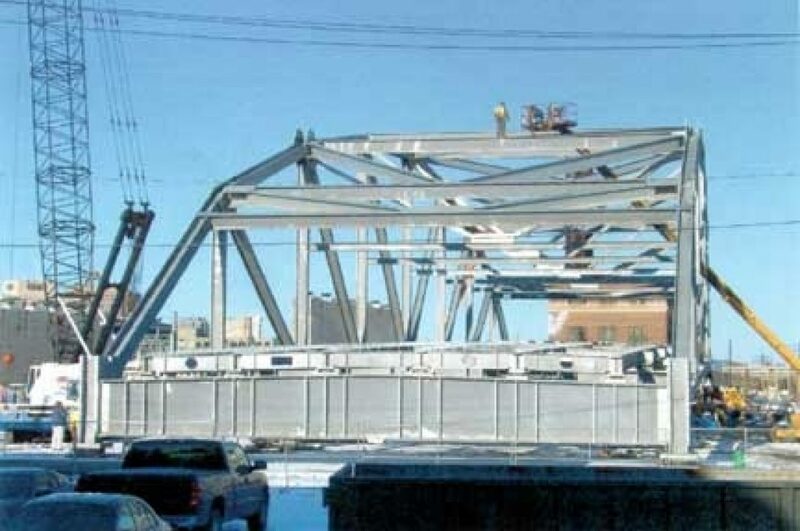 "150 tons of structural steel, bolts, diaphragms, and floor sections were galvanized." 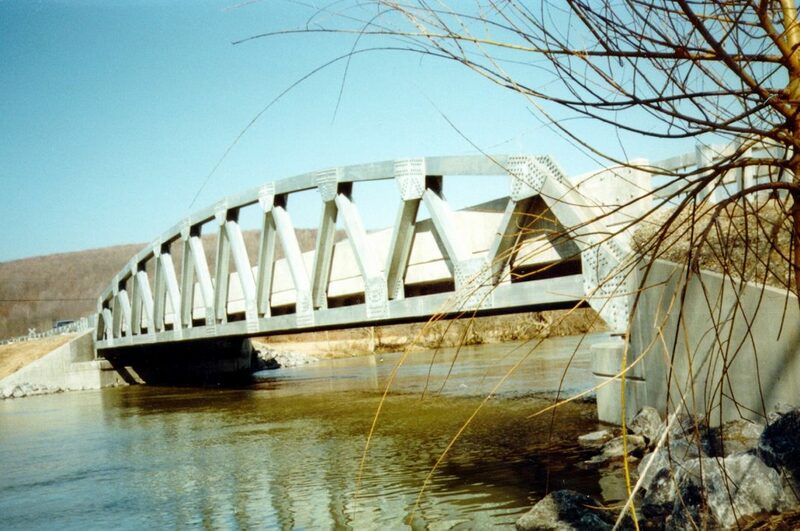 Fortunately, the local county engineer was in favor of preserving the bridge in this manner, so work began. Taking caution to protect the existing elements, the old steel structure was disassembled, blasted, rehabilitated, galvanized, and reassembled. While the steel was being recycled and reused, the paint did not fare so well- some of the paint was suspected to be lead paint, and had to be completely removed and contained. In all, 150 tons of structural steel, bolts, diaphragms, and floor sections were galvanized and re-installed. 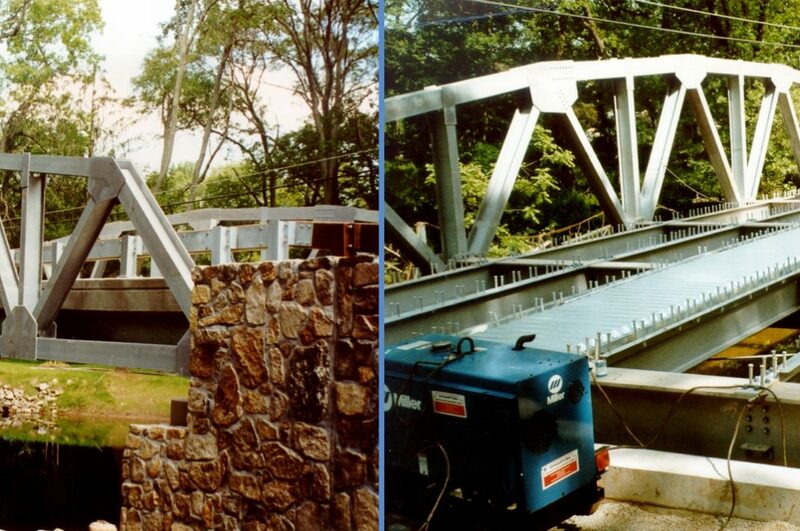 The sustainable nature of hot-dip galvanized steel made it a perfect fit for this project. To keep with the natural beauty of the area, the specifiers wanted a natural, raw aesthetic to blend in with the surroundings. 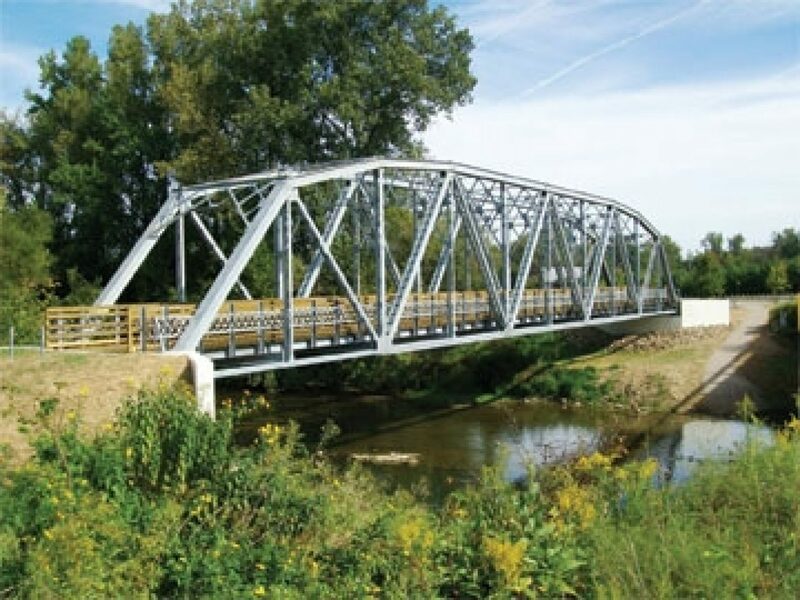 Utilizing a 100% natural zinc coating for corrosion protection reflects the earth-friendly intention of renovating the bridge, while using natural materials to blend into the surrounding area. The zinc of the hot-dip galvanized coating is infinitely recyclable and essential for life, while the unbeatable corrosion protection means no energy or materials will be wasted on routine touch-up and maintenance required by other corrosion protection systems- perfectly in tune with the green effort. 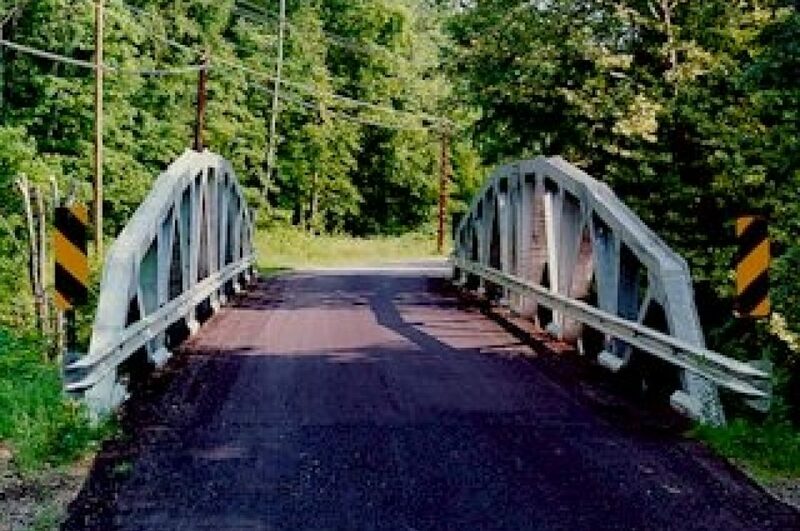 The re-dedication of the renovated bridge was widely covered by local television, radio, and newspapers, noting its high value to the community and increasing its level of visibility. The gleaming new bridge now sits comfortably atop the water, protected from corrosion by a durable system that will require little or no maintenance over the next 75 years or more. All structural parts, bolts, diaphrams, and floor sections.